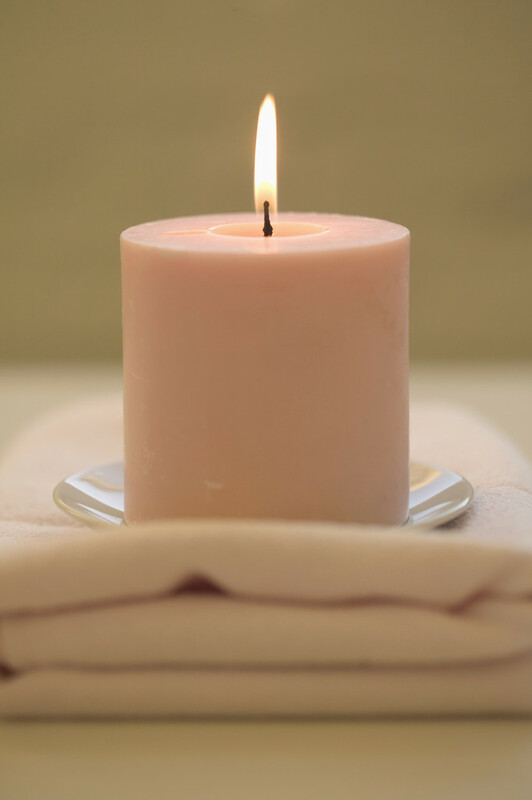 Monday Musings: Burn the candles, use the nice sheets. I stole that line from my uncle who’s not really my uncle, but rather a dear family friend whom my parents have known so long, longer than I’ve been alive, that he is my uncle. Ever have someone like that? Last week my uncle lost his mother-in-law and one of his best friends both on the same day, within hours of each other. He and my aunt had to say goodbye to two people they loved dearly, both on the same day. When I heard the news, I was incredibly sad. As he shared the news of the losses that both he and my aunt had suffered that previous day, what he was also doing was urging people not to wait. Don’t save the good china for special occasions. Don’t wait to use that heirloom tablecloth. Don’t wait to take that trip or to say the words you want to say. Don’t wait to try something new. On Palm Sunday, just hours before all of this occurred, I hosted a combined Palm Sunday/Birthday Party dinner for my family members. As I was setting the table, I realized that I needed to use the “good dishes,” since my everyday set was such a mismatched set. As I went around gathering things together, I opened a drawer and came across napkin rings. I never use napkin rings. I have several sets. I’m not sure why I don’t use them or what I am saving them for. As I continued to prep the table, I added my grandmother’s wine glasses and my mother-in-law’s gold forks with the “C” monogrammed on them. By the time our company arrived, our table looked pretty good and I was happy. It was no one single thing that made me happy, but everything combined that gave me an overall sense of happiness and contentment. And then on Monday, the news of the two passings arrived, followed by the message from my uncle. And so, as you begin your week, I hope you’ll consider his words and heed his message. Our lives get busy, it’s often easier to say no than yes, quicker to take the easy way out. But I hope you’ll take the time to do the things you want to do, say the things you want to say, use the things you’re saving for “some day” today, and don’t let opportunities go by to spend time with your loved ones. You never know when they will be gone from your lives. And remember: burn the candles and use the nice sheets. Such a simple, yet powerful message.